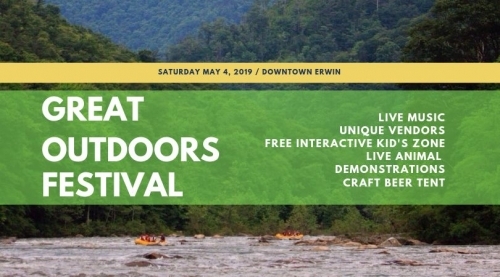 Join us at the Erwin Great Outdoors Festival May 4th! 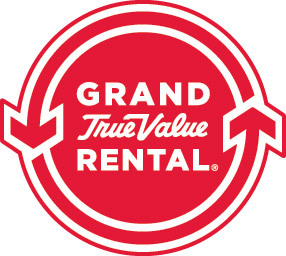 Compete in the Triple Threat Race including Whitewater, obstacles, and endurance hikes! 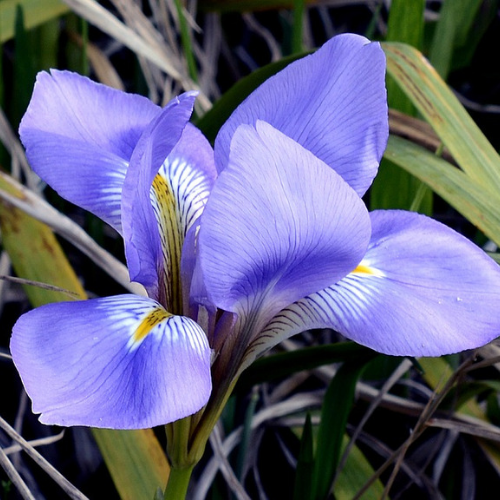 Join us May 18th-19th for the Greene County Iris Festival! 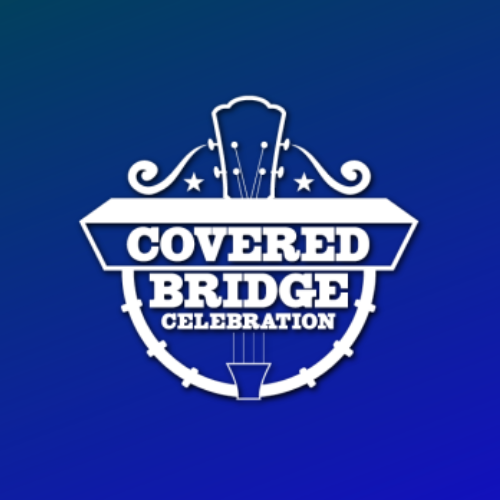 Join us June 14th & 15th for the 53rd Annual Covered Bridge Celebration!